After it’s purchase, several additions and alternative uses were found for it. 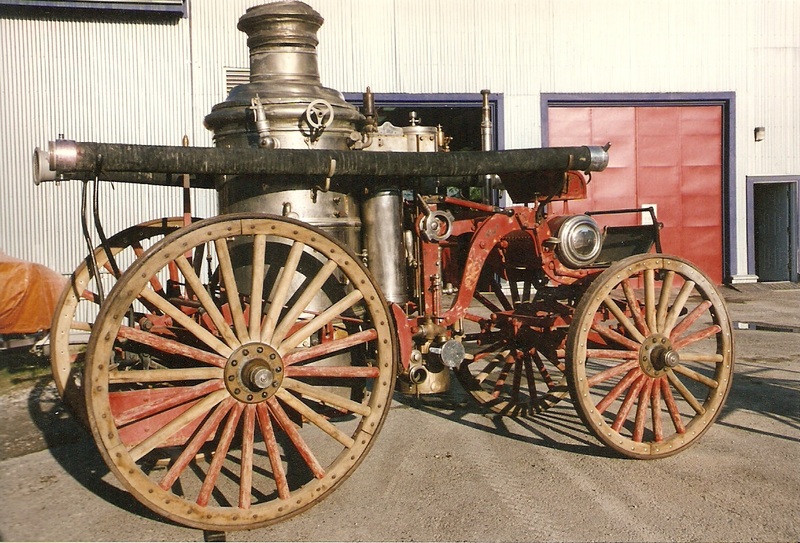 The firefighters added more valves and piping to the side of the engine so that it could be used as part of the fire hall’s heating supply. When the engine was being used for this purpose, the boiler was always running. 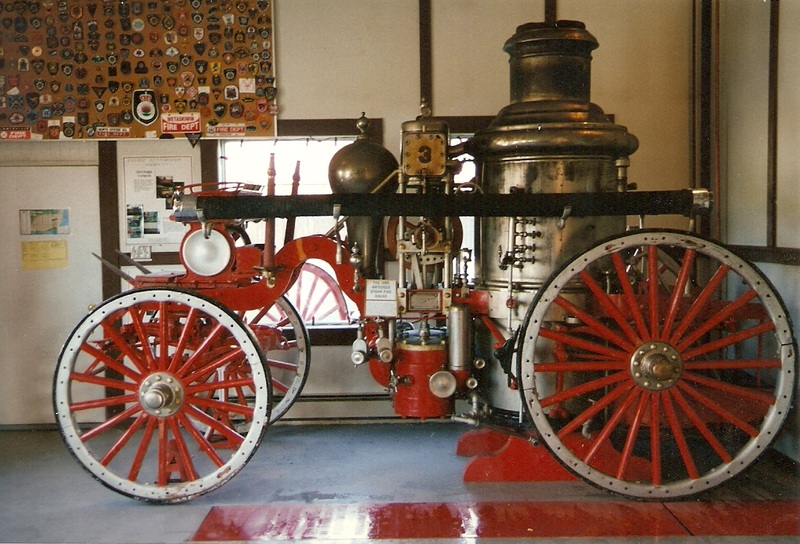 This became very useful when there was a fire in the community, because it would only take 5 minutes to get a full head of steam required to create the necessary level of pressure for use.